WORTH TO BLOG: We blog something useful. 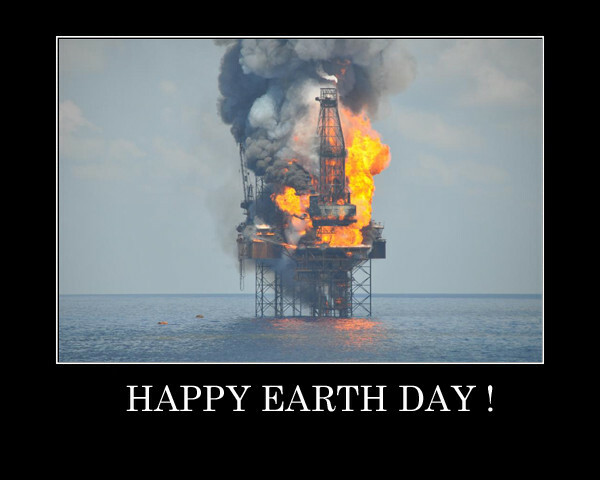 : Yo, earth people - Happy Earth Day! Yo, earth people - Happy Earth Day!